Doing this will literally save you few hundred dollars! Thinking of getting a new Google Pixel 3 series or Apple iPhone XS series or iPhone XR smartphone or any other new smartphones without built-in memory card slot? You must have been thinking so hard whether or not to spend extra hundred dollars just to get extra storage to keep all of your photos, videos, apps, games, musics and all the entertainments. 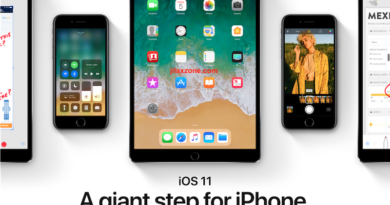 Well, if you haven’t executed your plan to buy a new phone without a memory card slot, this article may help you to reconsider spending extra few hundred dollars to get that extra storage. Or if you bought already and especially if you have spent extra few hundred dollars, well too bad, use this article for your future reference or share it with your family and friends for their considerations. Thanks to Apple with its iPhone that never has a memory card slot, now more and more phone manufacturers are following the same path as Apple, though not all, releasing new phones without a memory card slot. 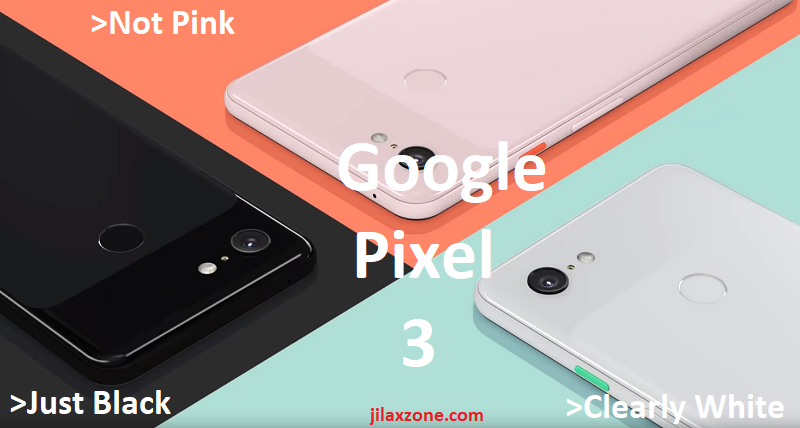 See Google Pixel 3 for example, it has no memory card slot – which in the end trigger consumers – us – to spend extra hundred dollars to feel “secure” that we have enough storage space to store all our photos, videos, apps, games and those entertainments. In the past, we all have little to no options. If you want bigger storage, all you need to do is to spend extra hundred dollars and buy the bigger capacity option. But time does change. With all the technological advancements we have so far achieved, now a phone without a memory card slot is not a big issue. There’s plenty of ways a phone without memory card slot can get additional storage. Below are 3 of most common ones. The tricks works for virtually any phones – be it Apple iPhone, Google Pixel, Nexus, or any other phones with or without memory card slot. Doing this tricks not only add more storage to your smartphone but also save you hundred of dollars. 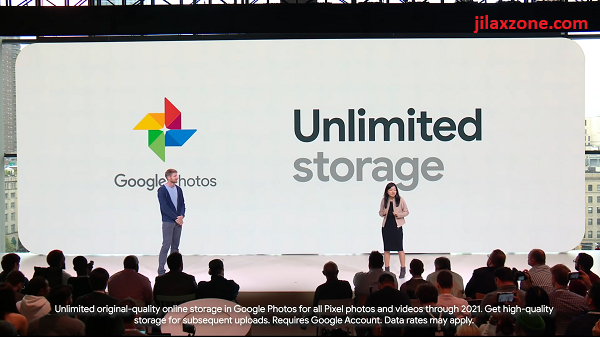 Google Photos has unlimited FREE storage you can use to expand your smartphone storage – but you need internet connection to do that! It can be FREE, no purchase needed. Limited to photos, videos and files only. Apps and games can’t be stored at cloud. The easiest and the cheapest option, as well as possible to be the most expensive option. The cost factor here is really depends on the cloud of your choice. Plus don’t forget the internet data incurred to your internet mobile plan which can lead you to unlimited cost if you don’t limit the data usage. In terms of cloud storage, right now we got plenty of choices to choose from. The FREE and unlimited one is coming from Google in form of Google Photos. Here’s the download and description link to get your started. Other alternatives are Google Drive, Apple iCloud, Microsoft OneDrive and Dropbox. It’s not FREE, but only requires you to do one time purchase. No internet connection required, no mobile data impacted and affected, so you won’t get surprise when next billing is coming. Size is up to your choices, can be as small as additional 128 MB of storage to 200 GB of extra storage. Depends on the external memory card reader app, but normally limited to photos, videos and files only. Apps and games can’t be stored at cloud. 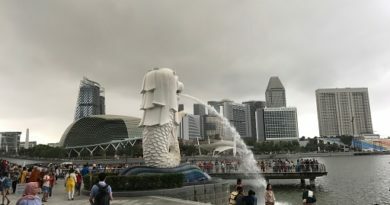 Great alternative choice for those who likes to travel between cities and countries with limited to no internet connection. It’s way faster since it’s directly connected to port of your phone and you just need to do one time purchase. If you can’t see the Amazon selection above, here’s the alternative link for Android users. If you can’t see the Amazon selection above, here’s the alternative link for iPhone and iOS users. No internet connection required, no internet mobile data impacted and affected, so you won’t get surprise when next billing is coming. Use Wi-Fi as interface, so no matter what model or from which manufacturers your phone is, as long as the phone has Wi-Fi then your phone should be compatible and able to access it. Depends on the Wi-Fi memory card reader app, but normally limited to photos, videos and files only. Apps and games can’t be stored at cloud. Requires a power to operate which normally comes from a Power Bank – if you intend to use this mobile. Portable Wi-Fi Memory Card Reader in Action! Use and access it anywhere anytime. Plus its just the size of your palm. How convenient is that! But you need to always bring Power Bank with you. 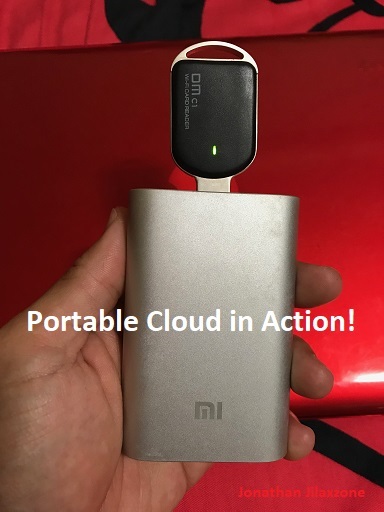 If you own and use both Android and iOS platforms altogether or would like to use the extra storage together with family, friends, work colleagues, this portable Wi-Fi memory card reader (or I like to call it Portable Cloud) offers even better flexibility – but with one drawback – it needs power, so if you travel a lot, make sure you bring Power Bank to power up this portable Wi-Fi memory card reader. If you can’t see the Amazon selection above, here’s the alternative link . The tricks come with caveat! 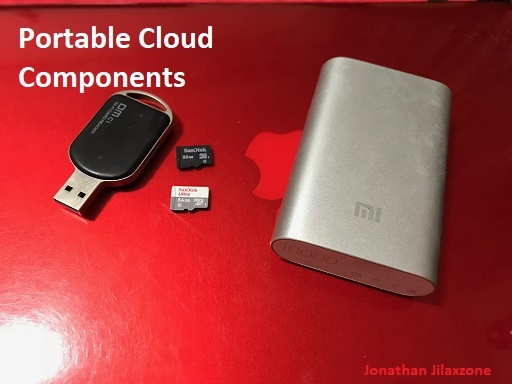 As you can see, on all options mentioned above, I always stated on the cons side that the storage expansion done externally – either via cloud or external memory card reader – are normally limited to store photos, videos, and document files only (such as PDF, Word, Excel). So far there’s no way to store apps and games externally. Anyway, given today most of new phones are coming with 16 GB or 32 GB as the lowest configurations, you can use the following strategy to maximize your savings (for not buying the higher or the highest capacity phones) and at the same time maximize every pennies spent on your phone and the external storage I mentioned above. 1) Regularly back up your photos and videos and any documents to the external storage (cloud or external memory card). 2) Once backed up, delete photos, videos and related documents to free up space. 3) Install any apps or games that you like without worrying about space as long as you keep doing #1 and #2 on regular basis. I like to take a lot of photos and don’t mind record bunch of videos! But I don’t have unlimited data plans nor I have roaming plans, so storing at cloud is not really an option for me, especially during traveling where even Wi-Fi connection is hard to get (mostly only at hotel). The past few years back, I was using iPhone 6 Plus that has headphone jack, so I chose to get the external memory card reader to help me back-up my photos, videos and store movies and musics. However the moment I switched to iPhone 7 Plus, there was no headphone jack anymore. So I can’t really depend on the external memory card reader anymore since the phone charging port suddenly become a single important port for everything: it used for charging, it used for listening to music, it used for external memory card reader. In the end, I switched from using external memory card reader to portable Wi-Fi memory card reader and a Bluetooth headset, so whenever my phone needs to be charged, I can still listen to my music or watch my movie while at the same time consuming contents from the storage and/or storing contents to the portable Wi-Fi memory card reader. 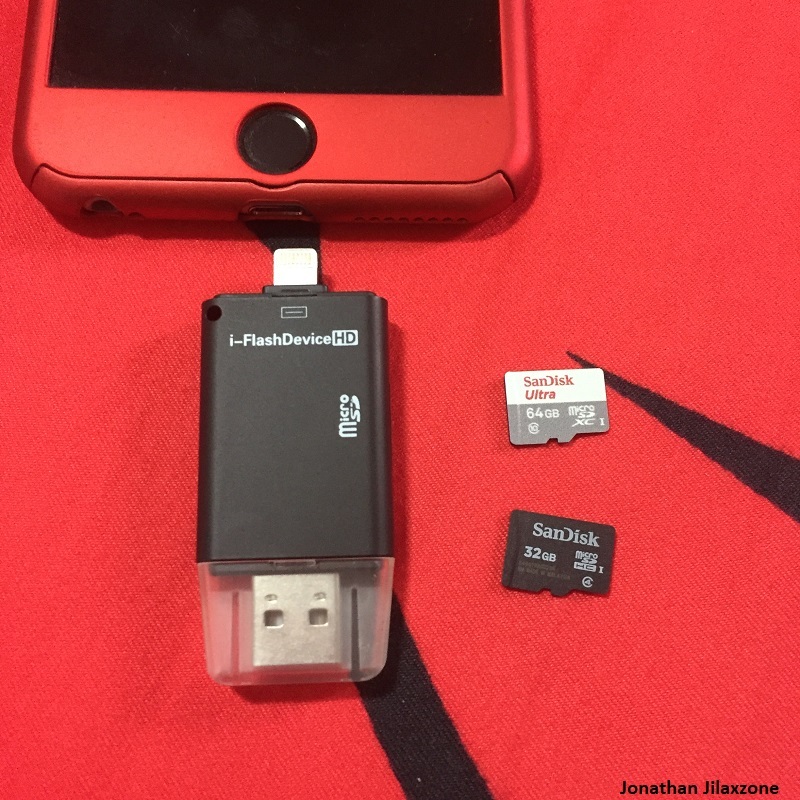 For the record, I didn’t get a 256 GB iPhone, but instead 128 GB iPhone and save few hundred dollars – thanks to these external memory card solution. I have given all the pros and cons. As for which one works the best for you, you should consider all of your scenarios. But my recommendation would be the portable Wi-Fi memory card reader as it’s future proof. Next time when phone manufacturers switch their charging port to something else new, you don’t need to buy another external card reader, as long as the new phone has Wi-Fi, you can always use your portable Wi-Fi memory card reader.